An American multinational online transportation network, Uber has arrived in Ghana and it will begin operation this Saturday, June 11, 2016. 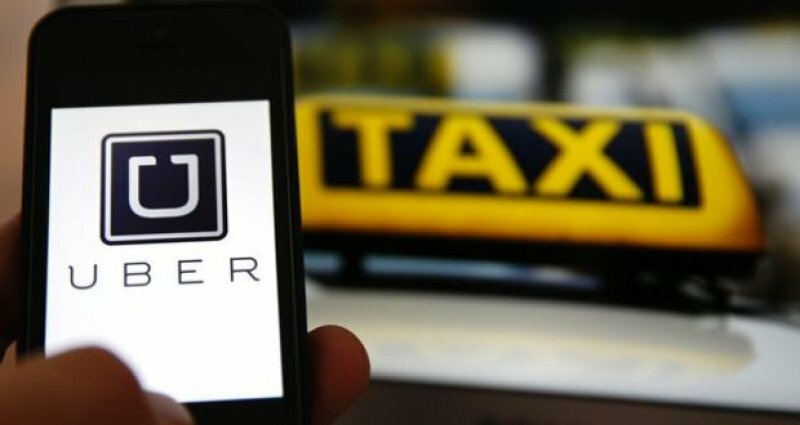 Accra joins seven other African countries on the Uber network. But ahead of the official opening, the transportation network is giving free transportation within Accra this week. And this seems to have excited Ghanaians so they took to social media to share their experiences and views about the App.